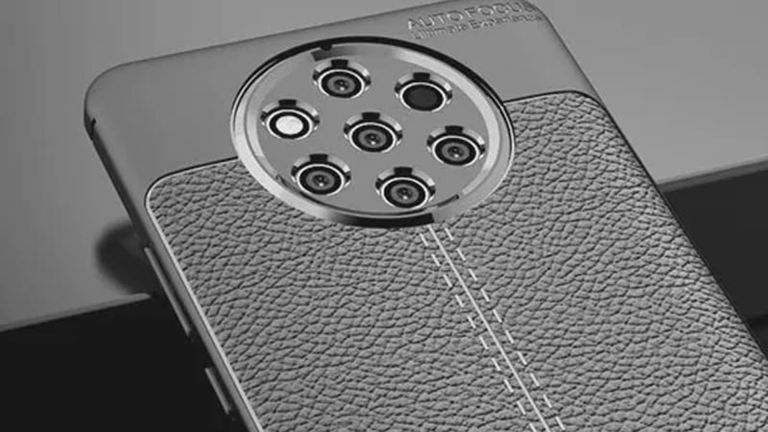 The Nokia 9 PureView is set to live up to its name by bringing us the world's first penta-camera, yup that's five snappers on the rear, as early as February. The Nokia 9 release date has leaked by Nokia distribution sources to 91mobiles, which says we will see the phone launched in early to mid February. Yup, it looks like Nokia's company, HMD Global, wants to get a head-start on the MWC launches at the end of February. With the Samsung Galaxy S10 expected to steal the show early with a February 20 launch, this is a smart move. While Nokia will also launch several other phones that month, the source claims, we're more interested in other leaks around the Nokia 9. Specifically new information about the under-screen fingerprint reader. After digging about in some code, Love Nokia claims to have found animations that will be displayed on-screen when the in-display fingerprint reader is used. Check out the super-brief videos of those options below. In another leak it looks like the initial Nokia 9 will come with a Qualcomm Snapdragon 845 CPU but the company is working on a variant with the latest Snapdragon 855, which is 5G capable. Expect that to appear later in the year after the competition have all launched their 5G handsets. That new penta-camera should be enough to sell handsets right away thanks to up to ten times more light let in, meaning super low-light photography, fantastic video stability and awesome effects options. Other leaked specs include a 5.9-inch QHD display, 128GB storage and 8GB of RAM plus Android 9 Pie and a 4,150mAh battery. All that should be priced at around the £700 mark if rumours are accurate.